You know the college deal: Four years of schooling. A varied set of courses. Graduation. Job search. But is that really the ONLY deal? If you want to pursue a specific trade, there are other options. The study from Georgetown University found that certificates in fields like computer and information services, transportation and business can boost earnings by 20 percent, on average, over people who just have high school diplomas. General resources on education funding, grants and support. 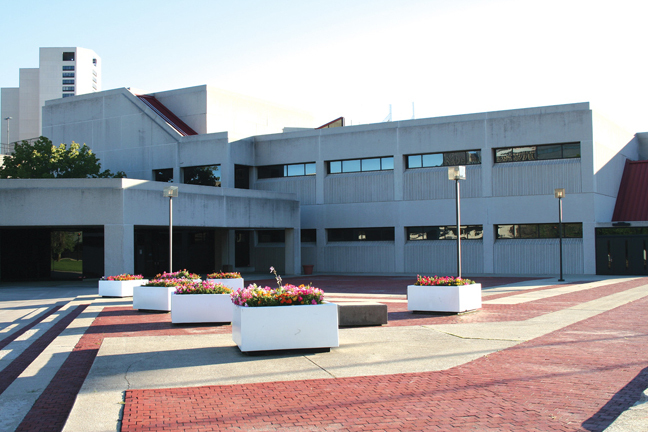 The Western Campus of Wayne County Community College District is going to be using multiple units of the Marcraft Clean Electrons and Energy Auditing Training Panels as part of its new Renewable Energy Technology Training Program. The Muncie and Indianapolis campuses of Ivy Tech in Indiana recently implemented a Marcraft smart grid training program. The Muncie campus will also be using the Marcraft Solar PV program. 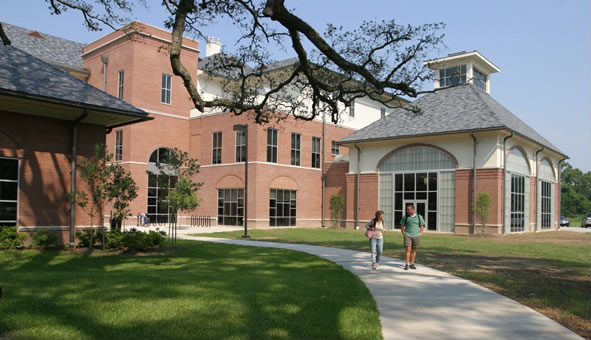 South Louisiana Community College in Opelousas, LA is going to teach a smarthome program using the Marcraft Residential Electronics Systems Integrator suite of training panels. The Marcraft training equipment was delivered and installed in May 2013. Low County Tech in Charleston, South Carolina recently purchased Marcraft Renewable Energy & Energy Efficiency trainers. Instructor Mike Crosby, who begins teaching the class in the fall of 2014, completed the Instructor training.